It is a fact: if you need a new shed for your yard, you can either pay cash or you can finance your purchase. Cash is king, but if your access to funds is limited, then other options might be right for you. One such option is rent-to-own, working much in the same way that other rental schemes work. 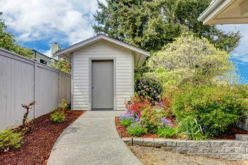 Here is how to get a garden shed now and pay for it later, with another financing option also mentioned. 1. Shop around. As with any deal, you want to find the garden shed you want not the one you must settle for. 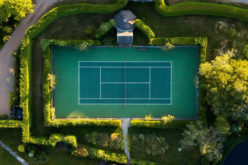 Avoid the trappings of a great financing deal that also does not include a stellar product for your yard. 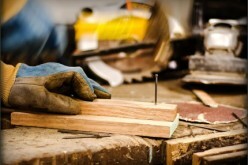 Obtain at least three quotes from different shed companies before settling on one. 2. Know your credit. Any financing deal, including rent-to-own, requires a personal credit check. The company you are dealing with will obtain your credit score, therefore do not be blind-sided by a score that comes in too low to make rent-to-own worth it to you. 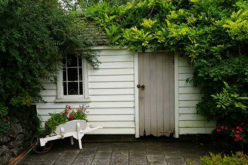 Sure, you may still get approved for your garden shed, but the interest rate you’ll pay could easily top 20 percent. That’s 20 percent added to your price, making that $5,000 shed a $6,000 cost. 3. Understand you’re signing a rental contract. Rent-to-own is an option, but keep in mind that you will be signing a rental contract. You do no own anything until your final rental payment has been made, usually 24 to 36 months later. 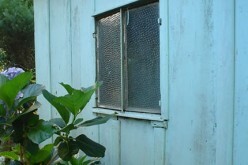 If you default on your payments, your garden shed can be repossessed and your credit will suffer harm. Always keep up with your payments to preserve your good credit. 4. Owning, returning or paying it off early. Once your final garden shed rental payment has been made, you own it. However, if you would rather not keep it, the rental company may allow you to voluntarily terminate ownership and schedule a pickup. You may also be able to buy your unit earlier by stepping up your payments. Find out if this move will save you money. Rent-to-own presents an option to consumers that otherwise might not be able to obtain something they want or need. Always inspect the contract closely and if the interest rate is too high or other unfavorable terms are present, you can negotiate a better deal. If you do not need the unit immediately, consider a layaway plan. 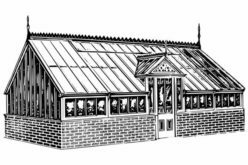 Under this arrangement, you send funds to the shed company and those monies are credited to your purchase. 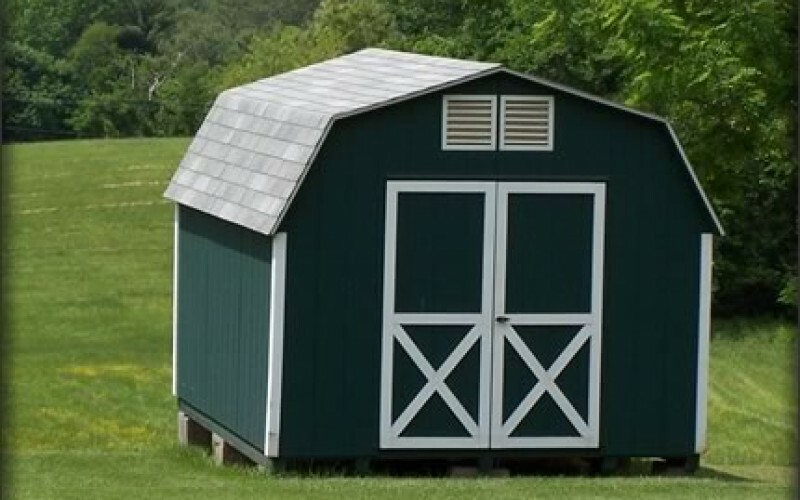 When you are ready to make the purchase, you pay off the balance and arrange for delivery of your shed. 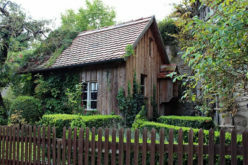 Another option is to include your garden shed with your next home improvement project. 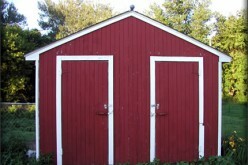 Obtain an equity line of credit from your bank and use some of those funds to pay cash for your shed. You may even be able to enjoy a tax deduction, something you would miss with your other financing options.